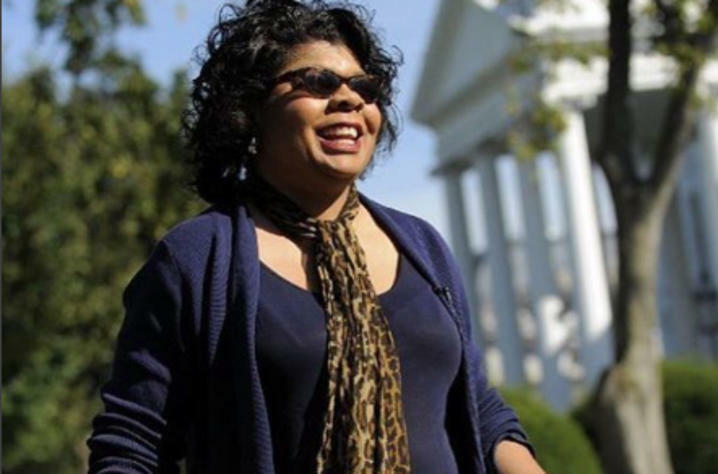 LEXINGTON, Ky. (Jan. 18, 2019) — Her professional colleagues in Washington have learned, over the past two decades, to respect the grit and determination that is a hallmark of White House correspondent and author April Ryan; so have several U.S. presidents and scores of Washington politicians. Ryan has been a respected member of the White House press corps since 1997, first as bureau chief for American Urban Radio Networks and since 2017 a political analyst for CNN. Ryan will address her “experience as a journalist and the importance of unity” at the University of Kentucky 6:30 p.m. Friday, Jan. 25, in Memorial Hall. Her appearance is hosted by the UK Office for Institutional Diversity and the Martin Luther King Center. Ryan joined the elite group of White House correspondents while Bill Clinton was in office, when he was impeached for perjury and obstruction of justice after a sexual harassment charge by Arkansas state employee Paula Jones and the exposure of a sexual encounter with White House intern Monica Lewinsky. During the President George W. Bush years, Ryan covered the Sept. 11 terrorist attacks, the War on Terrorism, the invasion of Afghanistan, Iraq, sanctions on Syria, and a financial recession that was deemed the worst since the Great Depression. As a White House correspondent, Ryan questioned President Barack Obama about the Affordable Care Act, the Consumer Protection Act, the Great Recession and Job Creation Act, reducing America’s nuclear weapons, increasing military involvement in Afghanistan and Libya, ending military involvement in Iraq, and military operations responsible for the deaths of Osama bin Laden and other terrorist leaders. 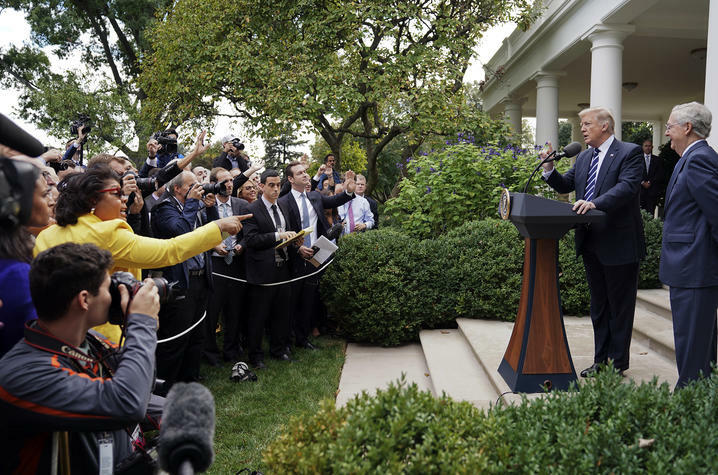 And for the past two years, she has been front and center at White House briefings to question Donald Trump about the Muslim travel ban; a wall on the border with Mexico; a record-breaking government shutdown; gun control and school shootings; fake news and alternative facts; numerous White House hirings, firings and resignations; the proliferation of questionable presidential tweets; and multiple lawsuits alleging that the president’s business interests violate the emoluments clause of the U.S. Constitution, which forbids presidents from taking money from foreign governments. Ryan was named Journalist of the Year in 2017 by the National Association of Black Journalists and has received an NAACP Image Award. To date, Ryan has published three books: the award-winning “The Presidency in Black and White: My Up-Close View of Four Presidents and Race in America”; “At My Mother’s Knee: Mothers and Race in Black and White”; and her latest, published just a few months ago, “Under Fire: Reporting From the Front Lines of the Trump White House." Her campus address 6:30 p.m. Friday, Jan. 25, is free and open to the public. For a recent on-camera interview about the Trump White House, click here.